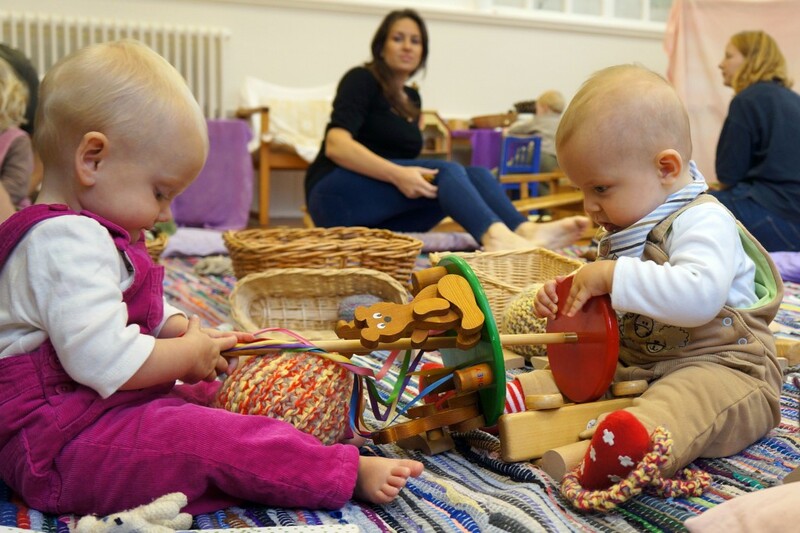 Gentle, structured sessions for you, your baby and toddler in Llandaff North and Penarth. Our small, welcoming groups allow your child to develop and socialise in a reassuring family atmosphere. 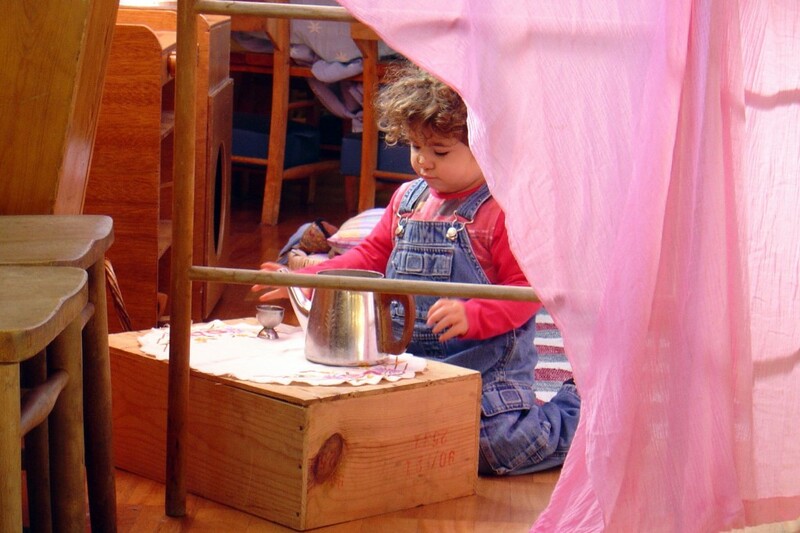 Imagination and creativity are nurtured through free play with simple toys and natural materials. We share traditional, seasonal songs, games and a healthy, organic snack which the children help prepare. 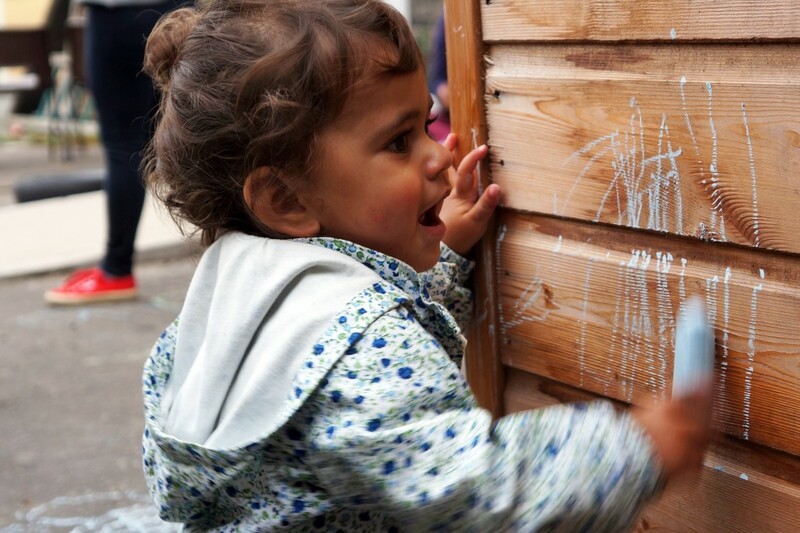 There’s freedom, space and safe outdoor play, before winding down with a magical puppet story. It’s an excellent way for parents unfamiliar with Steiner Education to test the water gently with their child. New parents are always welcome. Just drop-in, no need to book. 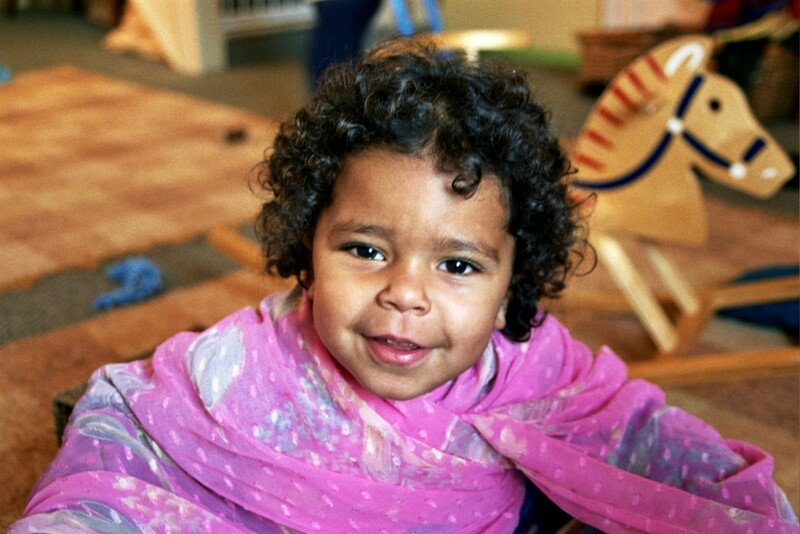 Our Parent & Toddler Guide is a great introduction to these gentle structured sessions. With an insight into the Steiner approach and what to expect when you come along, as well as a map and useful info about our Woodland Group. I love this group. In a world full of busy, noisy groups, this is a haven of quiet and calm. I can get overwhelmed by some groups, but I’ve found this one to be relaxing and the mums are very welcoming. It has such a lovely warm atmosphere to it… not cliquey at all. We just started going to the playgroup and love it, very relaxed and a nice flow to session. It’s a very nurturing environment and we have been made welcome.